Manually lifting and lowering your overhead door isn’t something you want to be doing every single day. 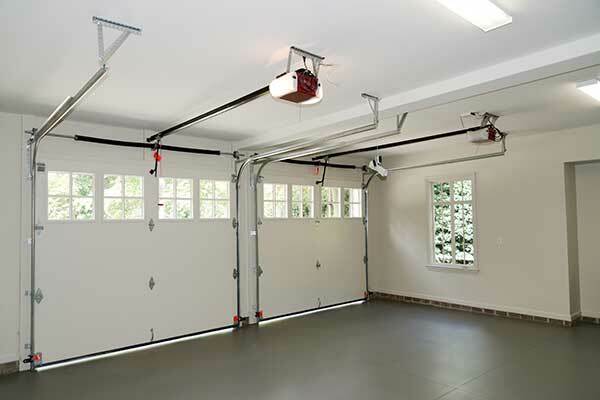 That’s why so many homeowners are opting to get an electric garage door installed, which makes use of an electromechanical opener to open and close according to your will. You need only use the remote or your smartphone and you can control your electric garage door as you see fit. The door doesn’t open all the way. While this can happen due to a blockage in the tracks or loose spring tension, the electric opener has travel limit switches and if they’re not set correctly it could prevent your door from fully opening. The door won’t close. A common occurrence that can result from a few different things. The travel limits mentioned above can cause the door not to close completely, but rarely, and they aren’t at fault when the electric garage door reverses when you order it to close. That is probably due to misaligned safety sensors. The opener won’t run. If you find yourself staring at a closed garage door one morning pushing the same button over and over again with no results, then you may experiencing an electric garage door opener problem. Many different things can be responsible for this, including the circuit board or simply dead remote control batteries. Electric garage door opens and closes erratically. This definitely seems like circuitry issues, or some fraying electrical wires or detached internal parts. At least, that makes more sense than a ghost in the machine. The electric opener makes noise but won’t move the door. This type of problem often ends up being something wrong with the motor. Either that or the drive system. If all the opener’s lights are on and the sensors are aligned correctly, then this is very likely the source of the problem. 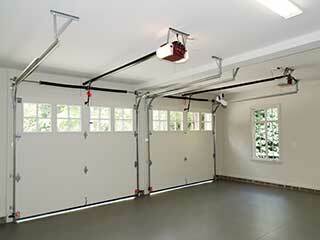 From replacing damaged motor gears to entire circuit boards, your electric garage door couldn’t be in better hands. Our professional service technicians here at Garage Door Repair Miami have the know-how and the skill to handle any and all problems. Leave all your electric garage door needs to us, whether you require emergency same day repairs or to have a new door installed. Contact us today to get the best service near you, Sunday through Saturday.